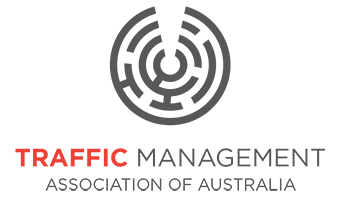 TMAA NSW provides the forum to discuss concerns, help set industry standards, and provide feedback to policy makers. 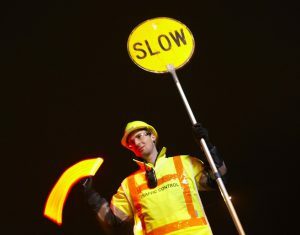 We are committed to improving professionalism, safety and standards in the traffic management industry. 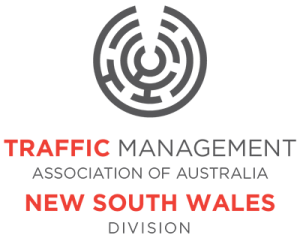 TMAA NSW seeks to work in collaboration with key local and State stakeholders in NSW to further enhance traffic management safety and compliance.